Will I have to queue to get into WILD LIFE Sydney Zoo? Can I bring a pet into WILD LIFE Sydney Zoo? Can I take a pram or a stroller into WILD LIFE Sydney Zoo? As we are a very popular tourist destination, during peak periods such as weekends and school holidays we can get very busy. Therefore we strongly advise guests to pre-book their tickets online to guarantee entry and avoid disappointment. By booking online you receive priority entry at your chosen time slot! Click here to book. Where is WILD LIFE Sydney Zoo? Can I see a Koala during my visit? 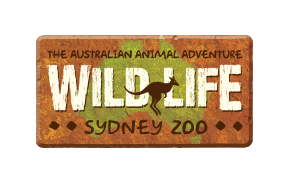 How can I get to WILD LIFE Sydney Zoo by car?